TPC Las Vegas is at TPC Las Vegas. Amazing shots of the course by @twhulk128 from his round last month! Appreciate the tag and hope you all had a great time! Posted @withrepost • @twhulk128 TPC Las Vegas did not disappoint! Beautiful course and views. Jaw dropping. Learn more about golf instruction a TPC Las Vegas. 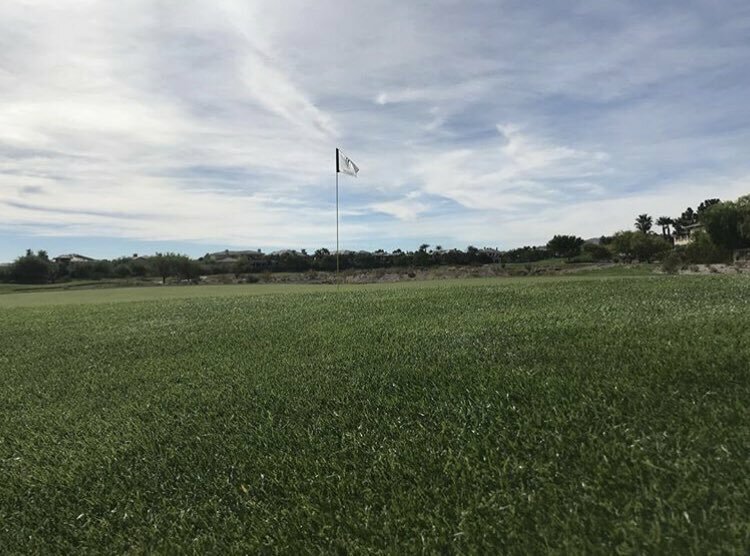 Each year, TPC Las Vegas hosts numerous corporate golf outings, business meetings, fundraising tournaments, holiday parties, and other special events. No matter your occasion, this PGA TOUR facility is uniquely qualified to make it an unforgettable experience for all. From extended-family trips to reunions with old friends, a TPC Las Vegas golf vacaton ensures one-of-a-kind experience for everyone attending. Delivering the rare experience of a PGA TOUR venue, TPC Las Vegas can elevate your event into one that will be remembered for a lifetime. From golf outings at our nationally-ranked championship course to an unforgettable reception in our restaurant the TPC Grille, TPC Las Vegas makes a statement that you’re committed to bringing your guests the very best. 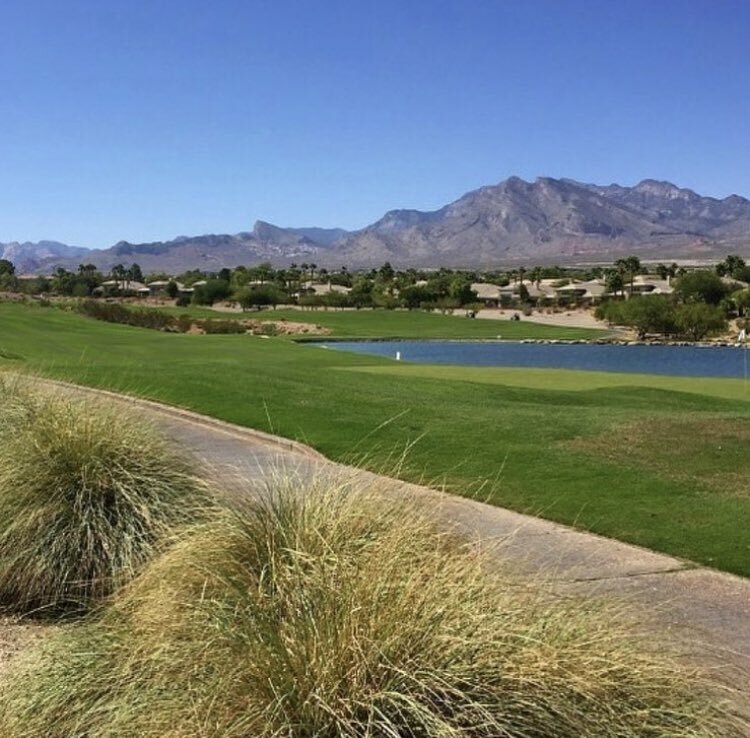 The Bobby Weed and Raymond Floyd design is a par 71, 7,104-yard golf course that will test your skills while dazzling you with views of the surrounding mountains, canyons and the famed Las Vegas skyline. Your shotmaking ability is put to the test early in your round on the par-3 second hole (appropriately named “Canyon”). You will need to carry your tee shot almost 200 yards from the tips to an island-like green in the middle of the desert. TPC Las Vegas served as host of PGA TOUR Champions Las Vegas Senior Classic from 1997-1999 and the PGA TOUR’s Shriner’s Hospitals for Children Open from 2000-2006. Playing at TPC Las Vegas offers golfers the chance to experience the same standards of quality and service that are typically reserved for the pros. If you are looking for the ultimate Las Vegas golf experience, book your tee time or golf package now!